MAGFest 11 has come and gone, but as James Hetfield once said, the memory remains. Why should we have to wait a whole year for the next event, though? Why can't MAGFest be every day, or at least every few weeks? 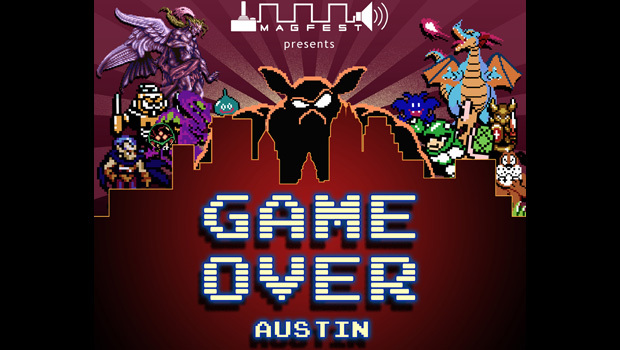 MAGFest organizers have begun setting up ancillary events -- mini-MAGFests, if I may -- starting with "Game Over Austin" at 7 PM CST this Sunday, February 3, at the red7 in Austin, Texas. Five music acts will be performing, including the recently assembled Lords of Thunder and nerdcore favorite Mega Ran. Descendents of Erdrick will be in the house as well, sporting a brand-new lineup following the old team's disbandment. Finally, two new players in the MAGFest scene, Dr. Awkward and URIZEN, round out the lot. I wish I could attend -- I'm still super pissed that I missed Lords of Thunder's MAGFest set no thanks to YOU, Dale North (don't fire me)! 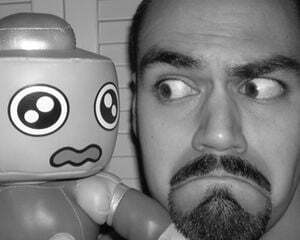 Alas, I'm stuck here in my podunk South Florida town, watching as everyone else has a good time. Let me live vicariously through you guys! Admission is open to all ages, and tickets are $10 in advance, $12 at the door.